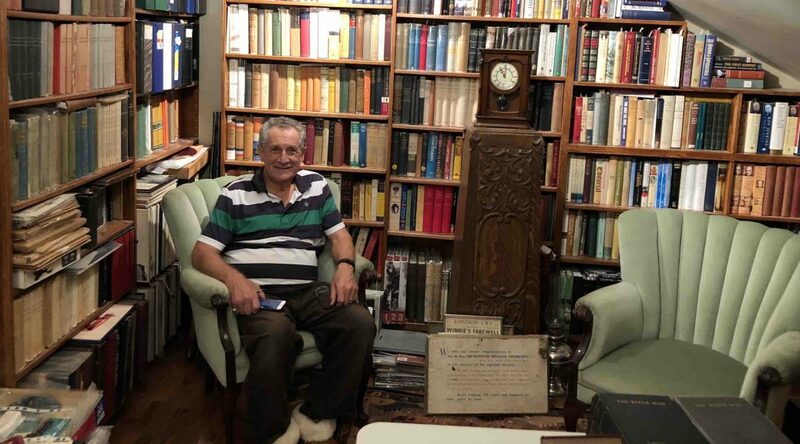 Ron Cohen in his massive Churchill library, from which the recordings are drawn. Hills­dale Col­lege has acquired the world’s most com­pre­hen­sive col­lec­tion of Churchill record­ings. Many are very rare because they reach back over a cen­tu­ry. 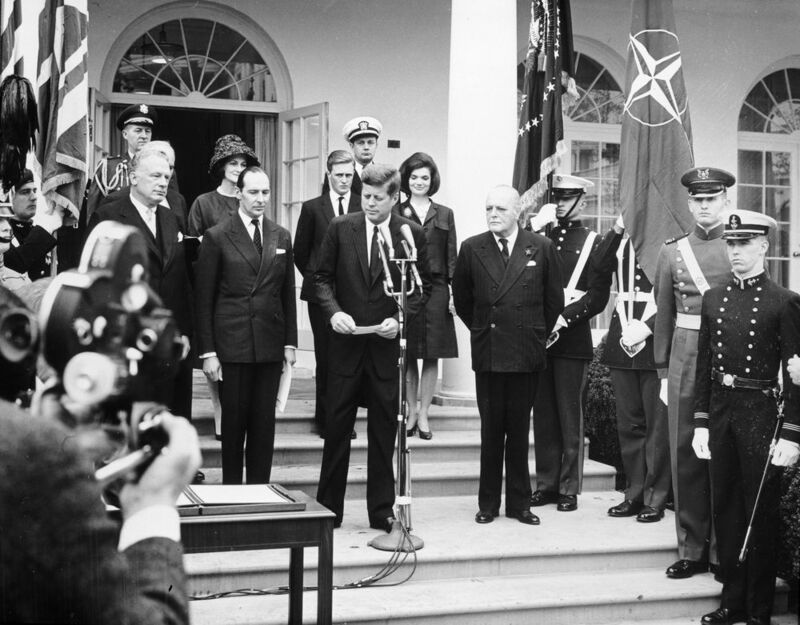 The col­lec­tion was gen­er­ous­ly donat­ed by col­lec­tor and bib­li­og­ra­ph­er Ronald I. Cohen of Ottawa, Ontario. 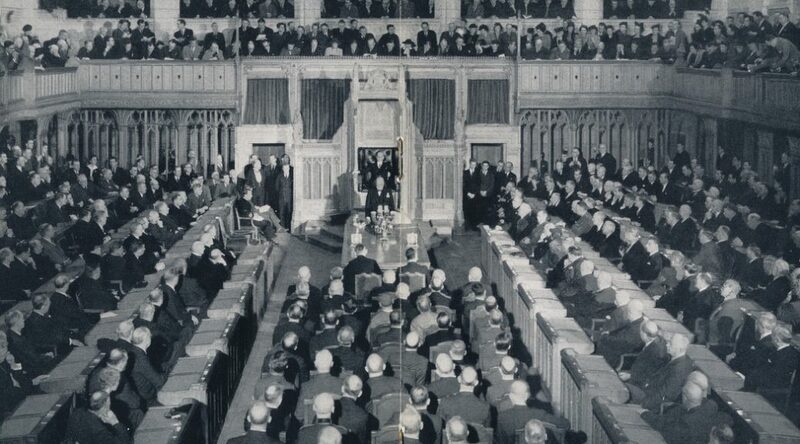 Among the 300 record­ings are 100 speech­es and 24 read­ings from Churchill’s war mem­oirs.